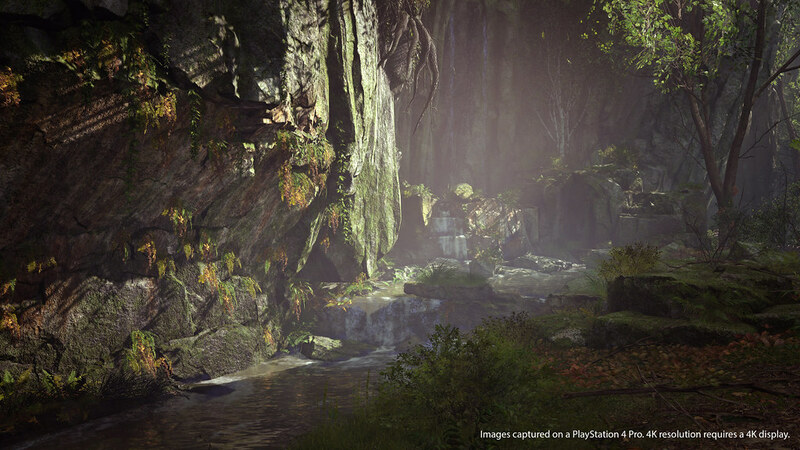 Featuring a gallery of images captured by the team at Bluepoint Games. 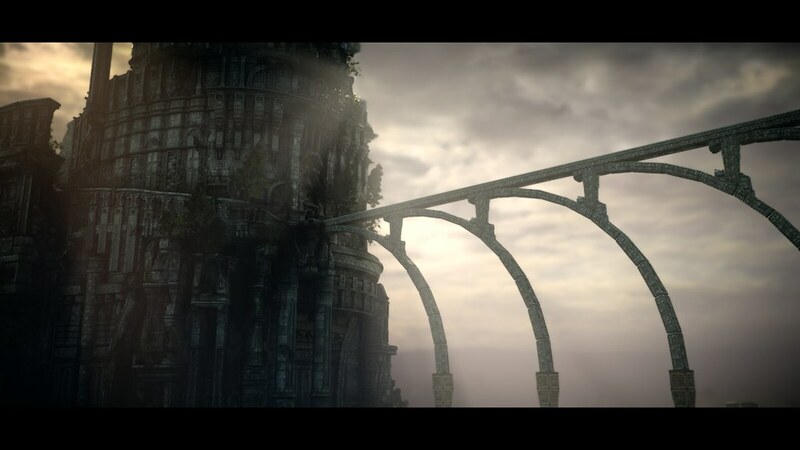 Shadow of the Colossus has long been admired for its breathtaking landscapes and amazing vistas, not to mention the colossi themselves. As we rebuilt the visuals for the game from the ground up (literally), one of the things we decided we had to include was a Photo Mode. We found ourselves spending more and more time with Photo Mode as the system took shape, grabbing photos we thought captured moments that were unique and awe-inspiring. Take a look below at some of the photos the Bluepoint team captured during development. The thing that makes Photo Mode stand out is its power and flexibility. It’s an entire photo adjustment suite built into the game for you! Everything that I had access to as the Art Director, you have access to as the player. You can start with a filter and adjust all the way down to color balancing the shadows, midtones and highlights. Then on top of that, control the depth of field ranges and amounts, in addition to the vignette. That’s an amazing amount of control. Adjusting the camera to get that perfect shot is super easy. Being able to switch the camera from the player to the horse offers up a ton of possibilities. Letting the team loose with it was incredible. The amount of different looks you can achieve is limitless. To top it off, being able to rotate the camera 90 degrees either way to generate portrait images means that lots of photos will be used as cell phone wallpapers! That’s not all: you’re able to leave some of the filters running as you play, giving you exciting degrees of control over how the game looks in motion. I look forward to getting this in the hands of the community and seeing the awe-inspiring things you come up with! 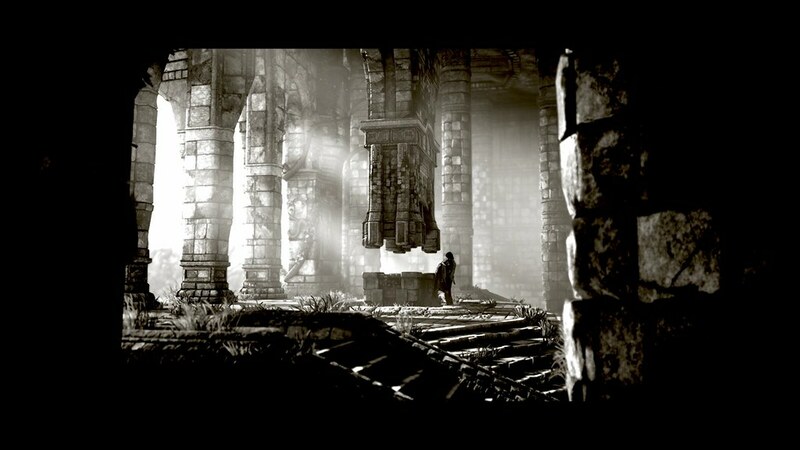 Just a little bit longer until the release of Shadow of the Colossus on February 6! Agreed. Bluepoint is one of the best in the business at what they do. The gift that keeps on giving! 3 more weeks!!! Honestly forgot that it’s coming out at the beginning of February. Really excited. Also glad I have a month to just relax, before God of War, Yakuza 6, Far Cry 5 all come out in March. Cool, but I repeat. Better show the gameplay with OG / Slim ps4! looks very suspicious that less than a month before the release of the game, there is not a single video or at least a screenshot with OG / Slim ps4. Cannot wait to play this game on my Sony indieRemasterStation4. Well, you could always buy games that aren’t indie or remasters…… lmao, I’m just kidding, that would require an effort on your behalf. Why can’t I order the special edition Steelbook in the U.K.? No U.K. retailer currently has it? You could get the US version and have it shipped over? PS4’s are region free after all. I realize that that’s still unfortunate and kind of a pain but it’s better than nothing. Hello Mark. If you guys ever port the PS2 God of War over to PS4, can you please give them proper a PS4 save system? Those game had like limited “blocks” for saving games, unable to delete or copy them. Would love a PS4 remake of God of War 2 which to me is still the best God of War game to date. 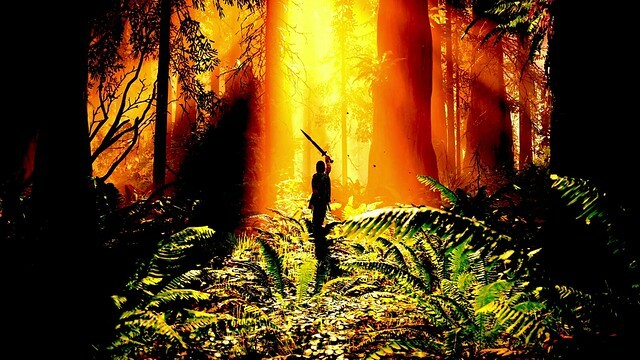 Very excited that Cory Barlog has returned to direct the new upcoming God of War game set in the Norse mythologies. 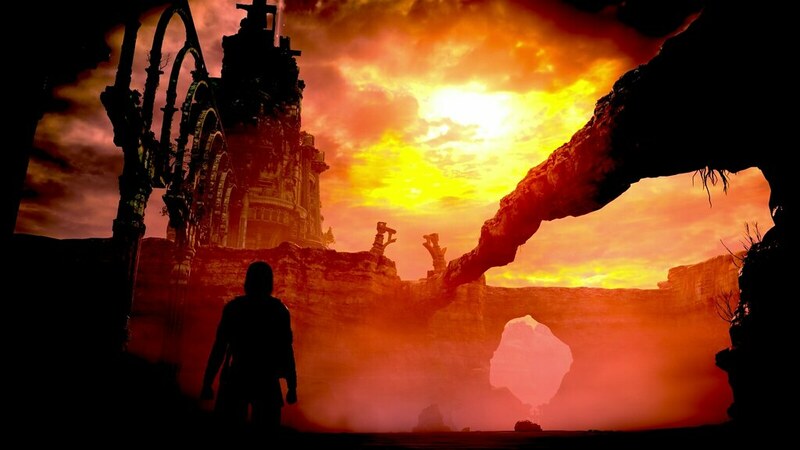 I love this Photo Mode and will absolutely use it, but I find it kind of funny that it was added into the remaster instead of any of the 8 cut Colossi. 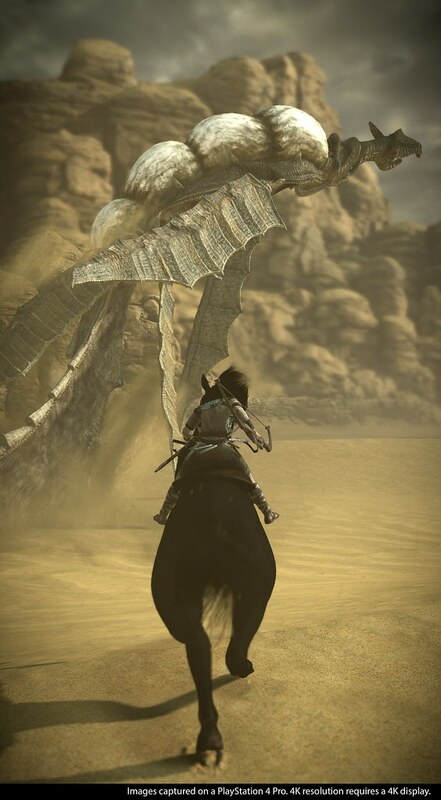 Even if it was only available in New Game+ or from a menu, I’d love to fight things like the Spider or other cut bosses and get a better look at the game’s development. Want to play this game. I thought the original was okay. It did have its moments. 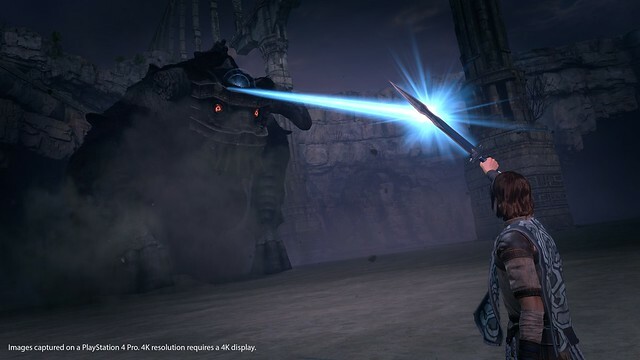 However, any well-developed title, which the remaster of SoC looks to be, that doesn’t have DLC, loot boxes, and microtransactions, deserves lots of success! An incredible achievement for bluepoint! so stoked for this game!